In the run up to Christmas and New Year I always look back at the past year to see how much has changed, and how far I have come. I am guilty of always looking at how far I have to go to achieve my goals rather than taking a minute to see what I have already achieved. The arrival of the festive period also makes me think of the coming year and with that in mind I begin my hunt for the perfect diary. 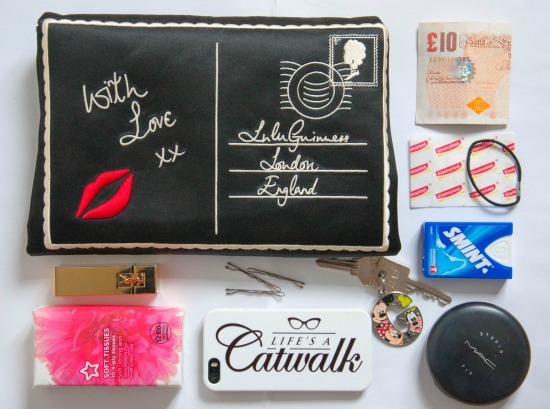 Every blogger understands the importance of stationery and the excitement of finding the perfect notebooks and planners. 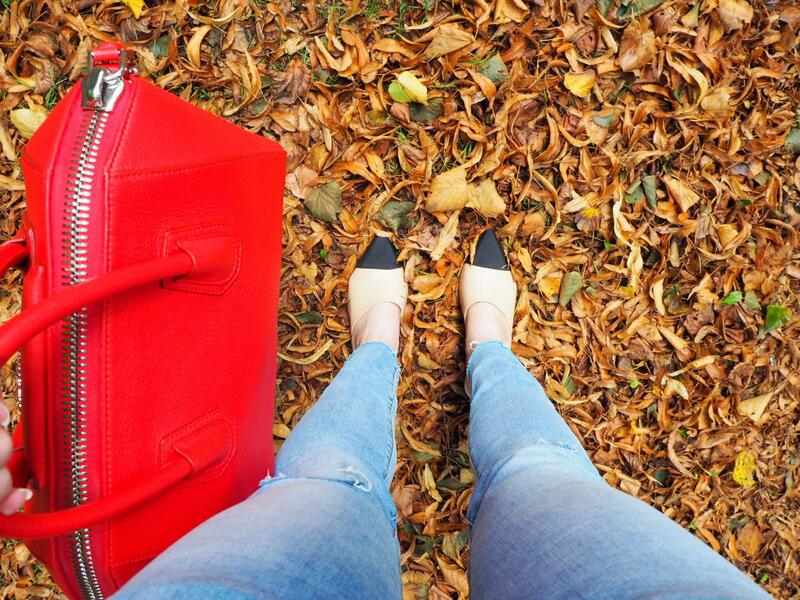 With this in mind I have picked my fave three diaries aimed at fashion lovers. This weekly planner will definitely add style to your desk. It features beautiful line illustrations covering everything from Chanel handbags to Karl’s signature sunglasses and fingerless gloves. 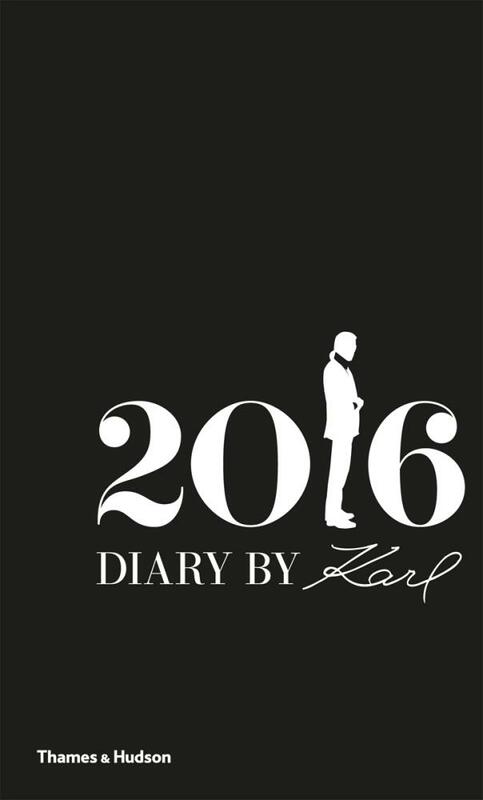 It is also packed full of Karl’s opinions whether it be inspiring or amusing. 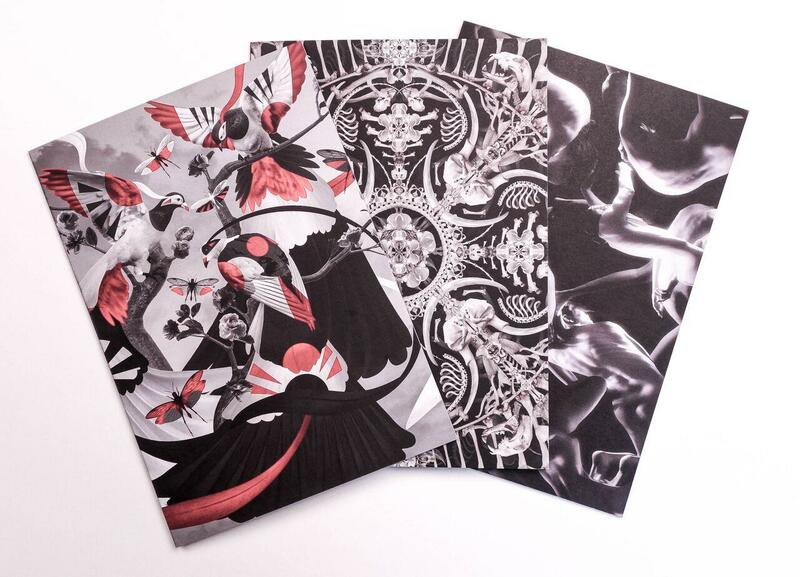 There is lots of room for personal information, daily entries, and notes. The yearly overview is useful as is the addition of international fashion week schedules which sit alongside public holidays. 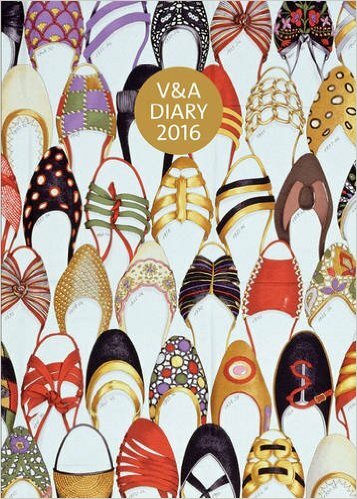 A must have for any shoe lover, this week to view diary features examples from the V&A’s international shoe collection. Covering footwear for both men and women it also includes photos, sketches, textiles, advertisements, and fashion plates from the Museum’s and National Art Library’s archive. 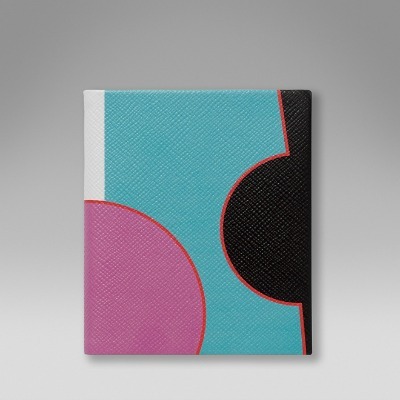 This Smythson fashion diary has been designed in collaboration with Roksanda. It features a day per page layout and runs from Novemebr 2015 to January 2017. This luxury diary has a pretty printed design with pale blue featherweight paper that has a gilt edge. Two colourful ribbon markers help you find your page and it has a handy slip pocket. It’s lovely isn’t it. I really want to see their shoe exhibition. Its the V&A one all the way!